Billy the Sticker: Billy or Rino? Usually Billy the Sticker gets confused with Rino Gaetano. 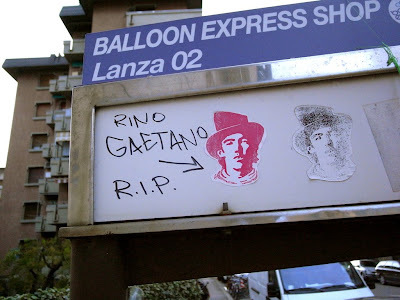 Rino died young at the age of 30.